Whether you've made your pick or are still shopping for the best cath/angio system, to keep it running at maximum uptime, you'll need to get yourself a service agreement. But how much should you expect to pay for that agreement? We want to help you budget for service with some average pricing numbers you’re likely to find as you shop around (see the table at the end). Before we share those numbers though, we want to explain some of the factors that will affect the price your service provider quotes you. The more you know about these details, the more accurate your expectations and your budget will be. Still shopping systems? Browse our cath lab inventory here. When you begin budgeting for a major equipment project, don't make the classic mistake of forgetting about ongoing service. A good plan for equipment upkeep is every bit as important to ROI as any bell and/or whistle feature you might be considering. As the title of this article suggests, we'll be focusing on service budgets for open MRI specifically but, before we get into the numbers, we'll walk you through the factors that service providers look at when they determine pricing. Being aware of these will help you manage your expectations and streamline the service shopping process. Periodically, Block Imaging awards a distinctive company or product our 'Best in Class' designation. Today, we'd like to recognize our favorite wide-bore (70cm) MRI systems. While we normally narrow down to one specific product, there are two outstanding models that have differentiated themselves so well among wide-bore scanners that we couldn't pick! 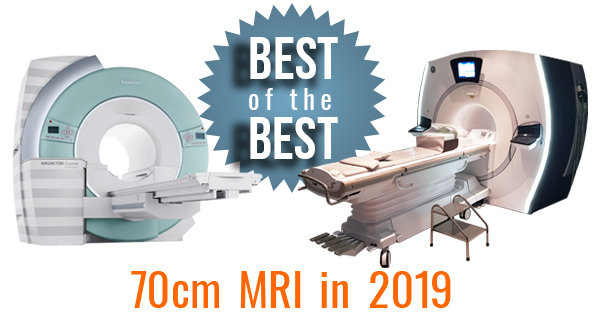 Our 2019 Best in Class wide-bore MRI winners are the Siemens Espree and the GE 450W. Here are a few reasons why they're both so deserving. The innovation of new technologies is always exciting, especially when it can greatly improve the treatment of patients worldwide. One area of healthcare technology that seems to be in a constant state of innovative evolution is diagnostic CT imaging. CT is the flagship modality at many imaging facilities and every new feature that's introduced, from software, to configuration, to accessories, stands to make a massive difference across a worldwide install base. One such feature making a difference on recently-released GE CT scanners is Smart MAR (metal artifact reduction). 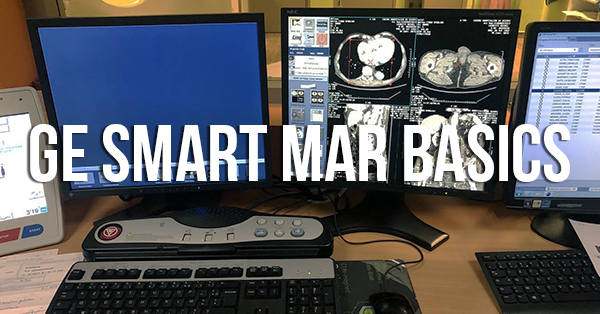 Today, we'll share with you a brief overview of how MAR works and what it means for patient care. 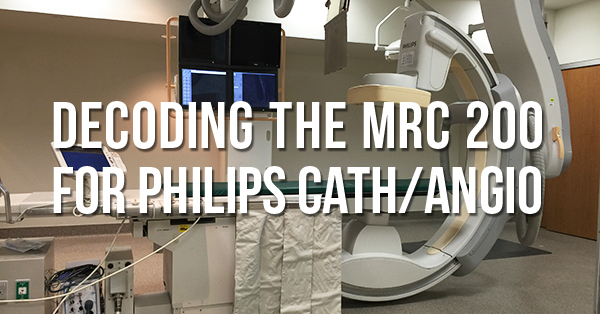 If you're working with a Philips cath/angio lab like the Allura FD10 or FD20, you’re using an MRC 200 X-ray tube. And just like any X-ray tube, the MRC 200 will need to be replaced occasionally. When that time comes for you (and it's likely to come a few times over the course of your lab's life), you’ll find several product descriptions for the type of MRC 200 tubes in circulation. These descriptions include digits and initials that might not make any sense to you at first. 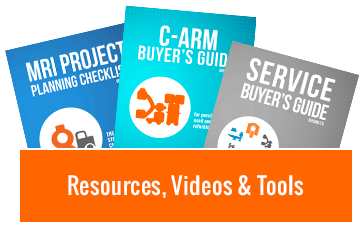 Today, we're breaking these descriptions down so you can make your next major component purchase fully-informed.